Intrinsically Safe Motorola Radios For Oil and Gas | Wireless Inc. Whether you’re talking to pipeline teams scattered throughout Mid-Atlantic region or talking to personnel within a single plant, communication is critical for professionals in the oil and gas industry. Effective communication is essential, not only for, day-to-day operations of your organization, but also to ensure and secure the safety of the people who work for you. Combine this with radios designed to withstand wind, rain, and more than a few knocks and bangs, and you have a recipe for effective communications, rapid crisis response, and improved safety for your entire team. The average oil and gas company is a large enterprise with many departments. Additionally, you may have people spread out across multiple refineries as well as off-shore platforms and deep water rigs. 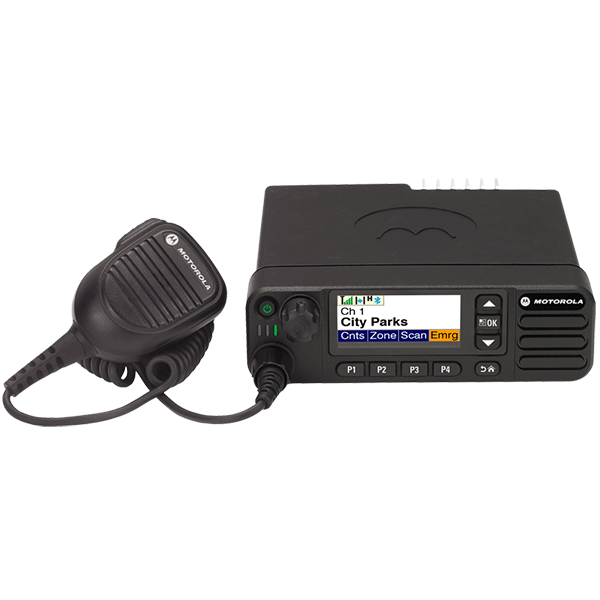 Our line of Motorola MotoTRBO Digital systems allows you to have the functionality you desire for departmental communication along with the essential safety features listed above to help secure everyone’s safety. We can help you keep everyone on the same page by engineering and designing a communications solution with Bi-Directional Amplifier (BDA) or Distributed Antenna System (DAS) system with MotoTRBO Capacity Max, allowing communications between up to 250 sites and supporting up to 3,000 users per location. If you’re worried about costs, we’ve got that covered with our highly affordable radio equipment rental program. Not only does radio rental help to defray the costs of getting started with digital radio communications, but it is also scalable to help you manage peak production periods and then scale down during plant shut downs and other slower periods. In addition to the wide variety of Motorola radios designed to operate flawlessly in harsh conditions, Wireless, Inc. has cultivated a relationship with Panasonic that allows us to offer their Toughbook tablets and laptop computers. Contact Wireless, Inc. today to learn more about the products and services we have that are uniquely suited to your oil and gas industry business or to learn how we can create a communications system designed specifically for your business.